Climbing GM ladder as a woman? No problem! After protests, the embattled CEO of General Motors has withdrawn from an event celebrating her accomplishments. 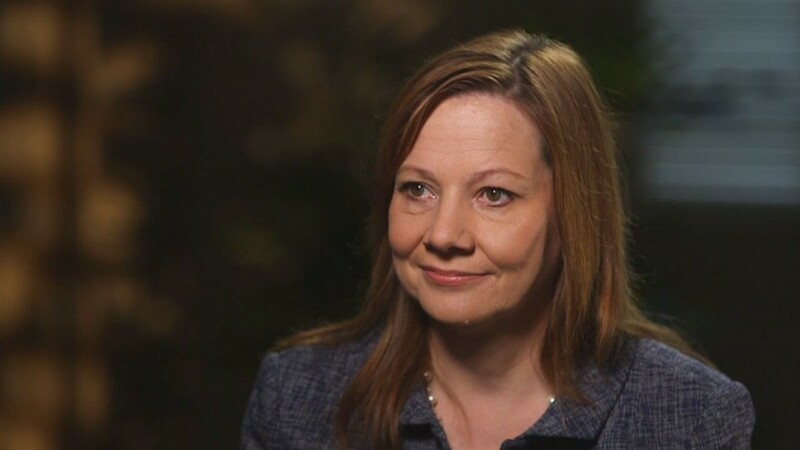 Mary Barra was to receive the Katharine Graham Living Legacy Award from the National Women's History Museum in Washington on Monday. But her receipt of the award outraged people who say their relatives were victims of faulty GM (GM) cars. Barra has only been at the helm of the automaker for about a year, during which it's been plagued with a recall crisis. On one hand, she is the first woman to lead a major U.S. automaker. She started her career as an engineer and rose through GM's ranks. But in the last year, her company's reputation has been tarnished. It has recalled 30 million vehicles, an industry record, including some for an issue it first learned of 10 years ago. Barra was not CEO when the problem occurred, but has been criticized for how she's handled the matter. At the same time, she has promised an aggressive effort to turn around the automaker's workplace culture and prioritize safety. The museum didn't say if she would receive the award at a later date, but noted she "has shattered the notion that the highest ranks of a traditionally male-dominated industry are reserved for men." "The decision was made to ensure that attendees can focus on recognizing the achievements of American women, past and present," GM said. The award is named for the late Washington Post publisher whose accomplishments include becoming the first woman to lead a Fortune 500 company. Other recipients this year include Interior Secretary Sally Jewell, NASA trailblazer Katherine Johnson, and Debbie Sterling, CEO of Goldieblox, which encourages girls to develop engineering skills.